We’re feeling extra festive over here! Post- July 4 and pre-Labor Day summer vibes are generous – even being in the midst of prepping our new website launch! We invite you to take full advantage of this mood with our huge summer greeting card sale! That new website? 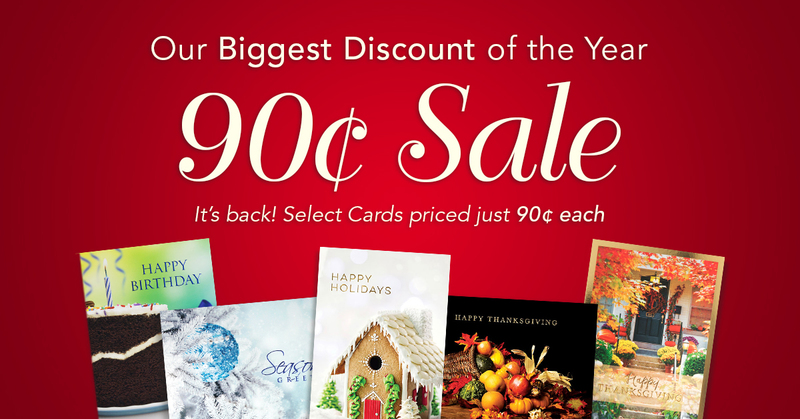 Is bringing new prices - cards will never be this low again – consider this is our grand finale 90¢ special! 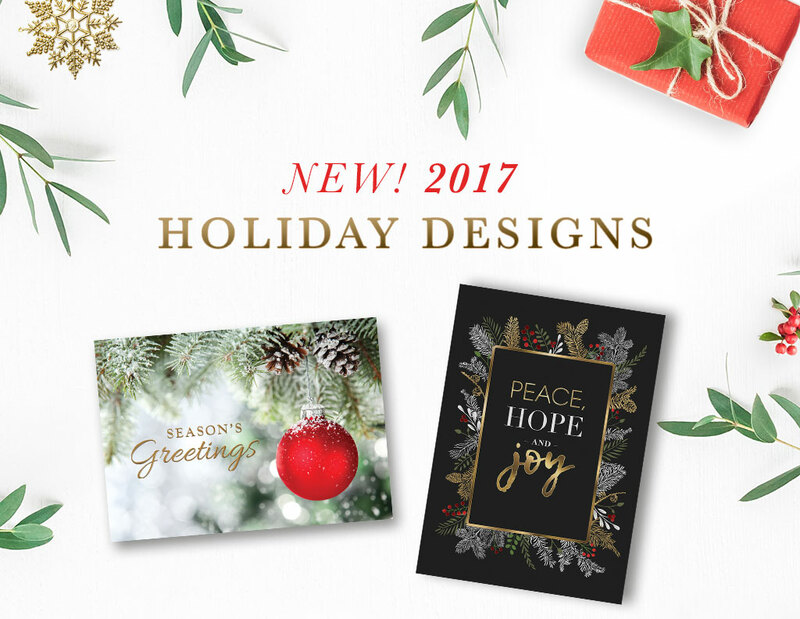 This is the perfect time to shop for all your greeting card needs for the year – holiday cards, Christmas cards, Thanksgiving cards, birthday cards, congratulation cards, thank you cards – we have the premier selection of business and corporate greeting cards and we look forward to helping you connect with your clients this year! This entry was posted in Corporate Greeting Cards, Holiday Greeting Cards, Corporate Birthday Cards, Holidays, Promotions and tagged Holiday Greeting cards, corporate greeting cards, holidays, sale on July 19, 2016 by wallst_greet. Wishing you a safe + wonderful holiday weekend! 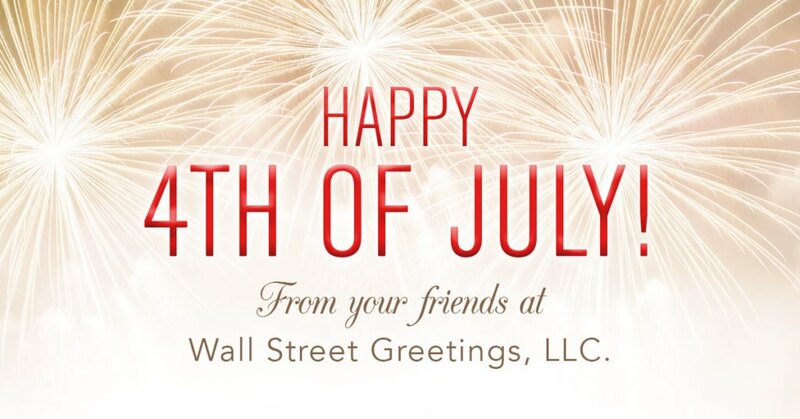 This entry was posted in Wall Street Greetings, Holidays, Food + Fun and tagged 4th of July, fourth of July, holidays, Wall Street Greetings on July 4, 2016 by wallst_greet.